Previous rumors had suggested that pricing would start at $9.99 and now the Wall Street Journal have revealed that this pricing for the new movie and TV streaming service is correct. The streaming service will apparently included content from Showtime, HBO and Starz at launch, these are expected to be included in the $9.99 a month fee. Apple is also rumored to be offering subscription bundles to various other cable TV services, although it is not clear as yet on how much these will cost. 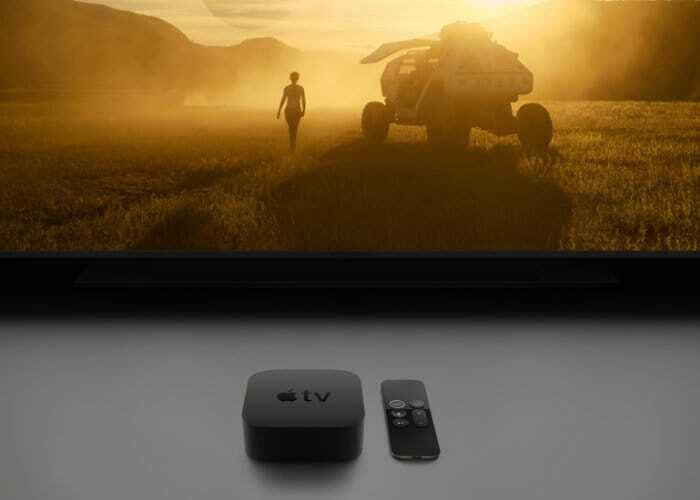 The Apple TV streaming service will also include original content from Apple, the company has apparently already spent $1 billion producing its own content. Apple are holding a press event later today where they will announced their new TV streaming service, we will also hear about the new Apple News subscription service and possibly a new gaming subscription service. We have heard rumors that Apple may offer a bundle of all of their services for one monthly fee, this would include Apple Music, Apple Gaming, Apple News and the TV streaming, we will have full details later today.